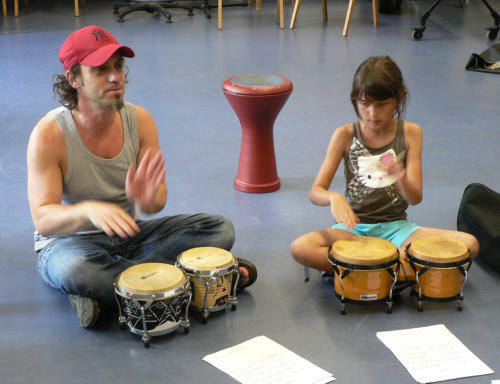 IBoClick is a new and innovative drum concept – connects language and rhythm in a simple and playful way. rhythmical connection. Every player contributes to the rhythm sounding fluently round! 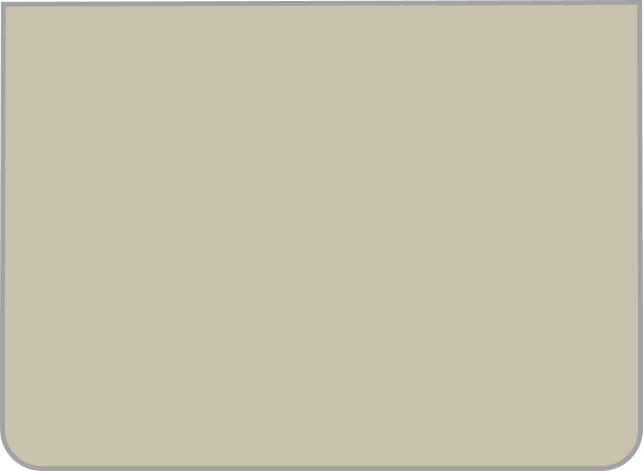 for you to learn how to drum. 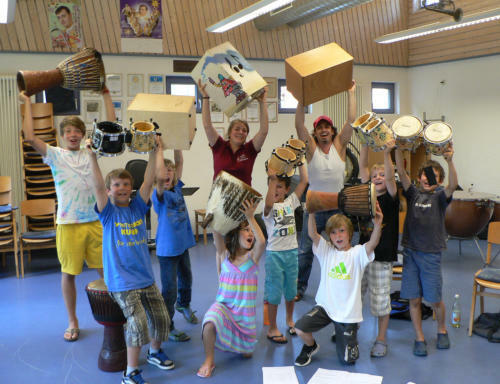 The IBoClick drum concept is the perfect addition to modern musical school teaching as well as to adults’ dedicated training. 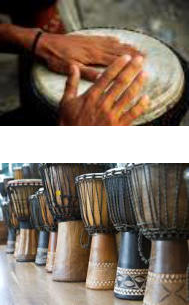 Also business seminars can create an exciting diversity and relaxation by drumming together. It can even build and strengthen team work. 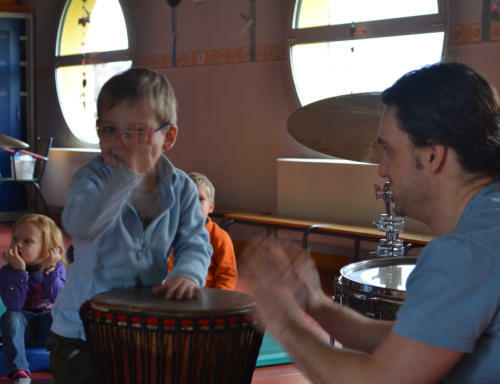 Drumming is a universal way of expressing which surpasses all personal and cultural boundaries. Because everyone is playing together and especially is listening to each other, the everyday barriers in school- and business life between teachers and pupils, managers and employees are taken down by drumming with IBoClick. The common goal to motivate everyone and collectively create something and collectively reach that goal, is the main purpose here. With the IBoClick drum concept quick success and motivated continuation is guaranteed. Prices and dates for workshops are on request!